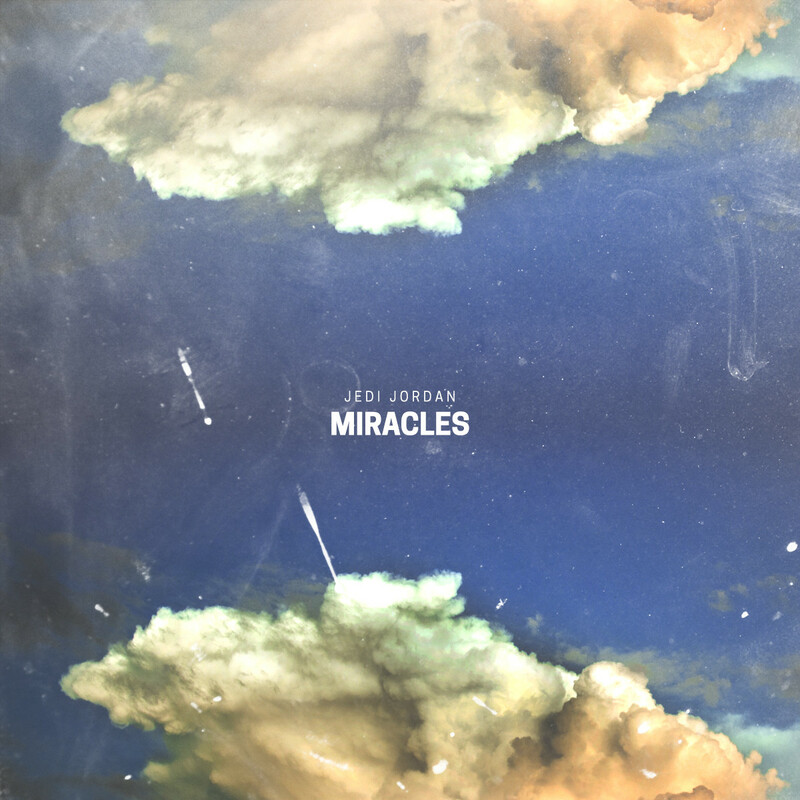 Jedi Jordan is a future music producer based out of Santa Rosa, California – a very skilled producer with very creative visions for his tracks, Jordan presents his Miracles EP. This EP, released through the Roseville Music Group, is a collection of some of his best tracks (at that point in his career, at least). Five banging tracks with masterful production techniques, subtle “sci-fi-esque” sounds, and the undeniable drive of a man on a mission; Miracles is a masterpiece. The album starts off with the single Joyride, which was released exclusively with Roseville about a week before they dropped the album. It’s no wonder why this track caught fire so quickly. Opening up with vocal synths and a future bounce groove, this piece is the perfect soundtrack to an invigorating drive down the open road. Take a tip from the cover art and let the roof or windows down and maybe even grab a date. Jordan has a style that’s indescribable and saying he’s just a future producer doesn’t do him justice. He uses influences from many major EDM branches, from Techno to Trap. The fourth track, “Golem” is an excellent example of this. Starting off with some soulful piano chords, he mixes in fun sounding synths and samples. Then, a bit after 2 minutes he starts transitioning to an unexpected, heavy trap sequence. Jedi Jordan is definitely a producer to keep you eat out for. With his unique style, you’ll know him when you hear him. So grab the Miracles EP today.